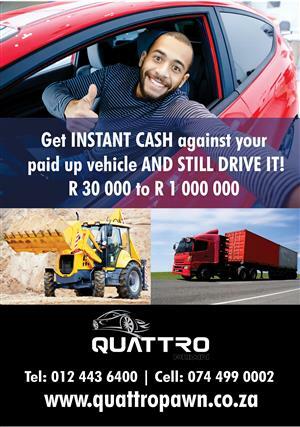 Get instant cash against your vehicle and still drive it. 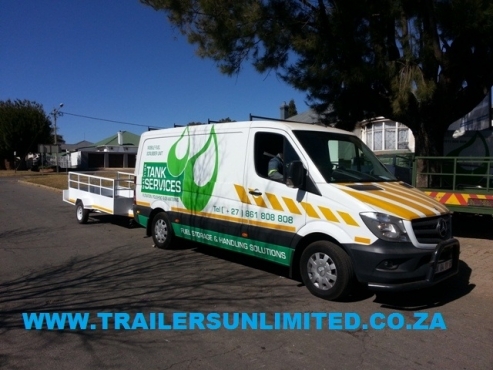 The application process typically takes less than 20 minutes and you’ll have cash in your bank account within an hour. 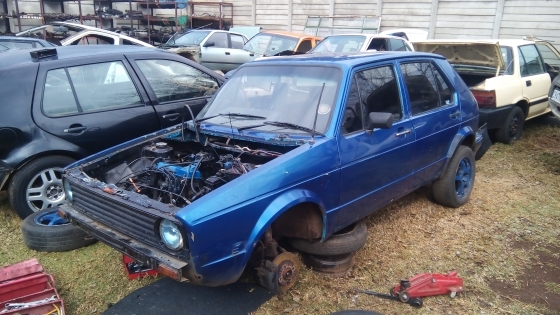 So Bring in your VW! 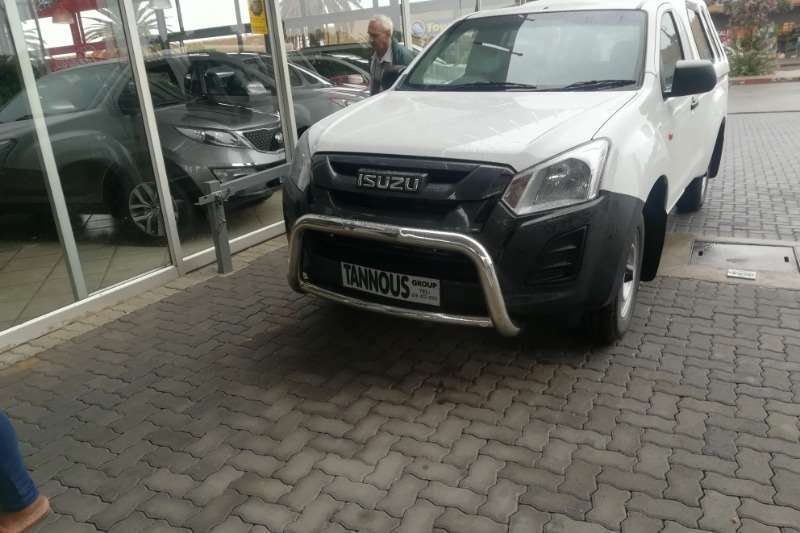 BUILD TO YOUR NEEDS. 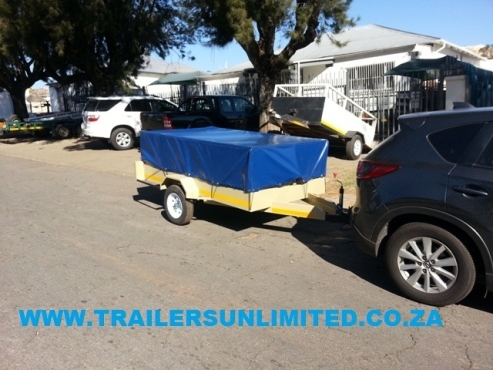 TRAILERS FOR GARDEN SERVICE. 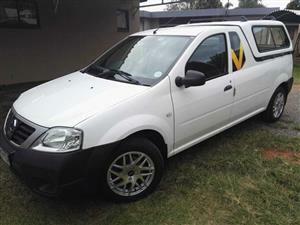 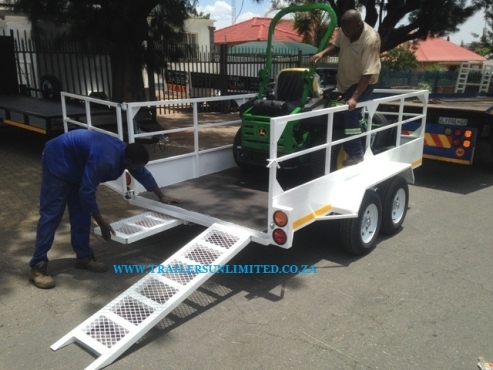 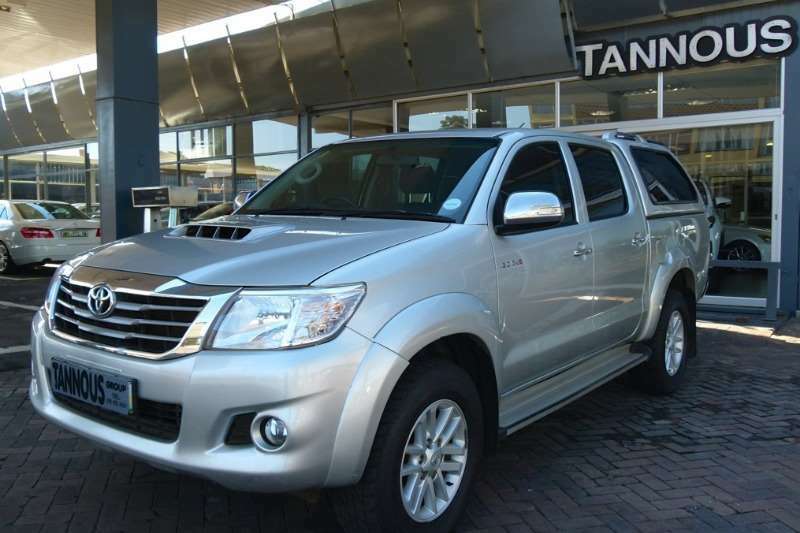 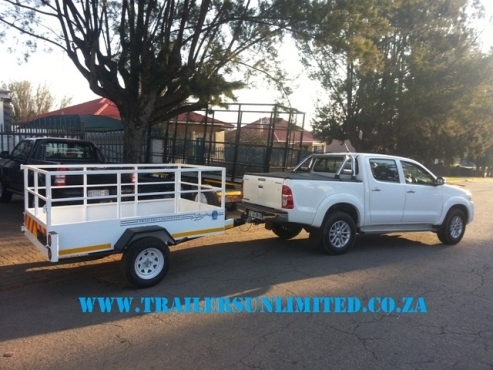 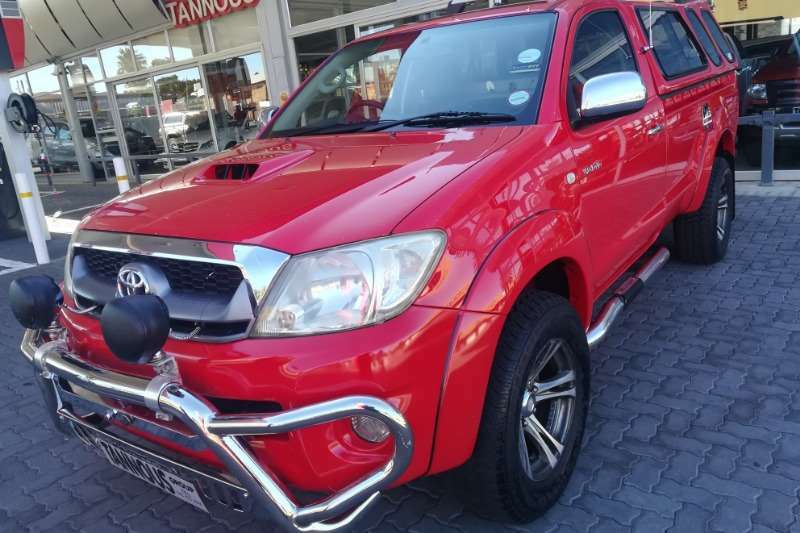 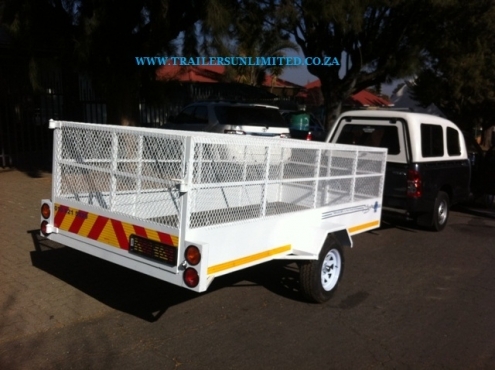 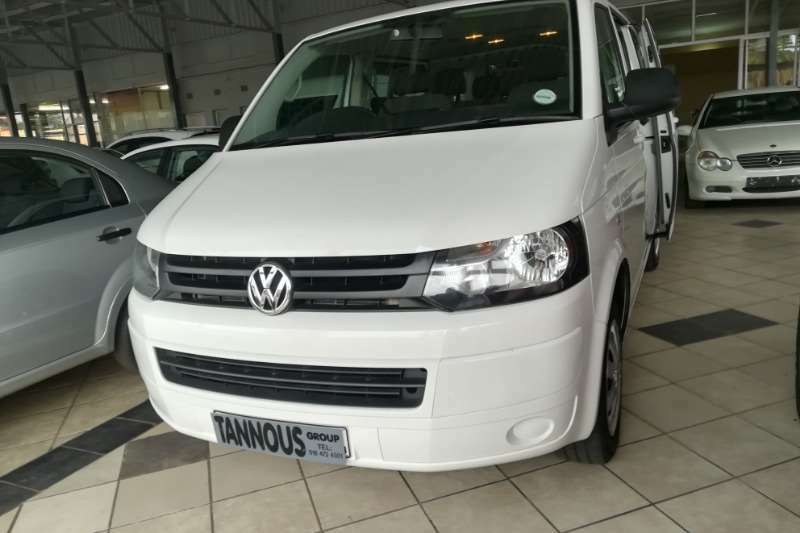 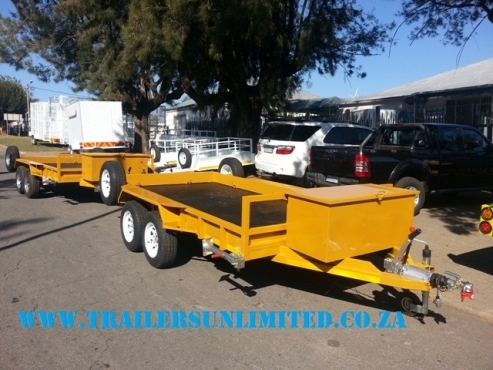 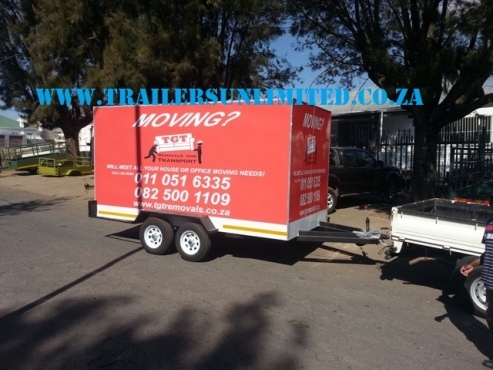 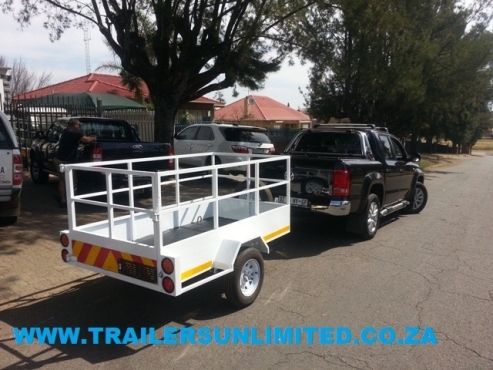 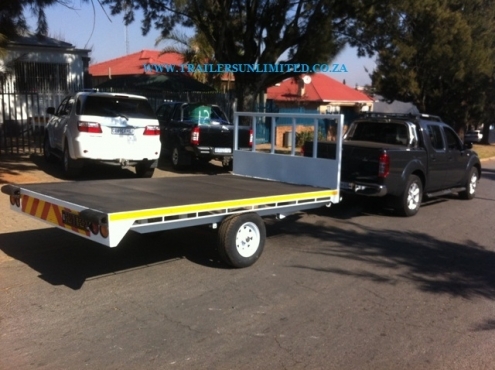 WWW.TRAILERSUNLIMITED.CO.ZA 076 525 4978. 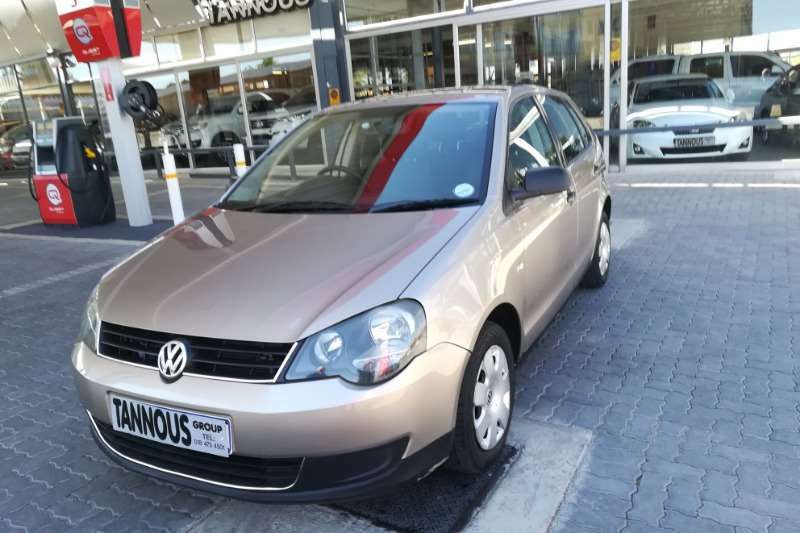 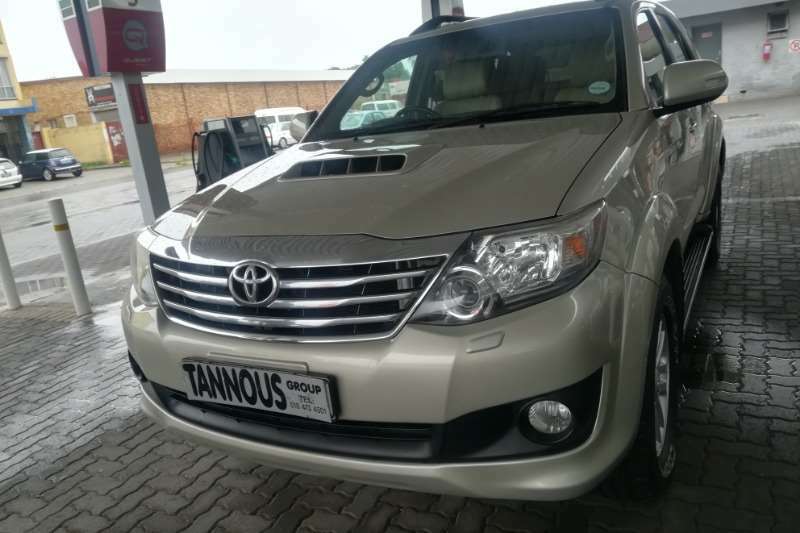 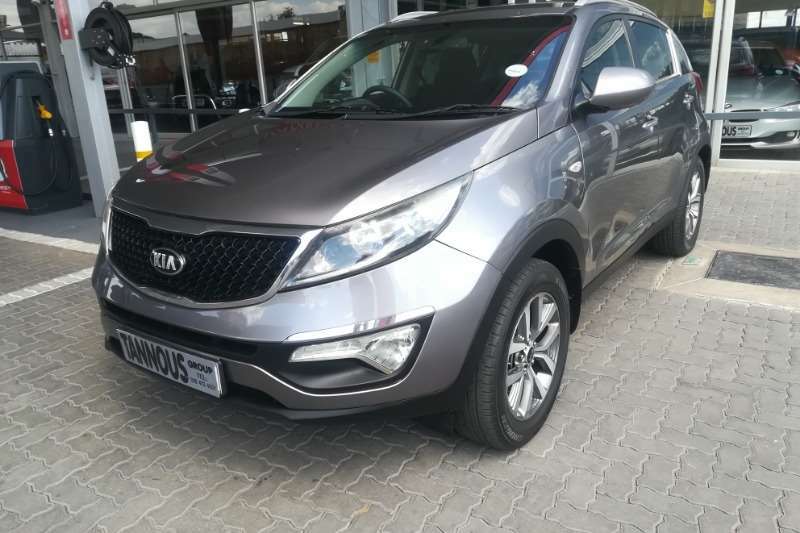 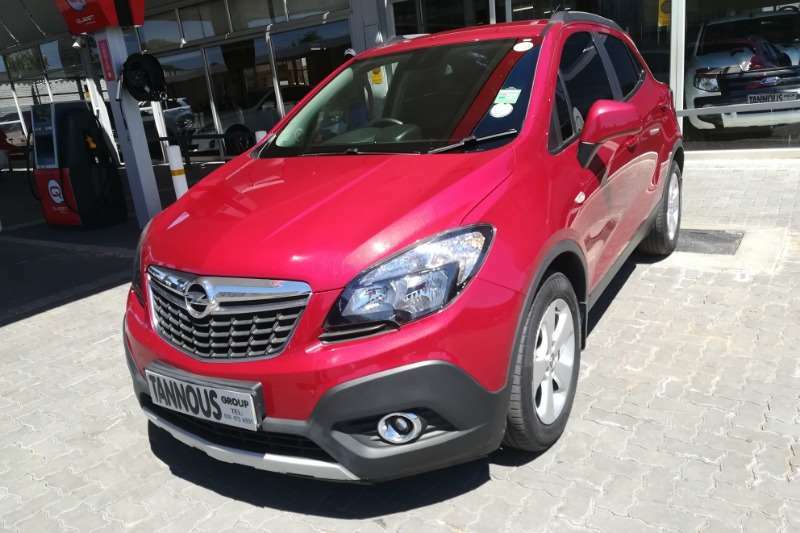 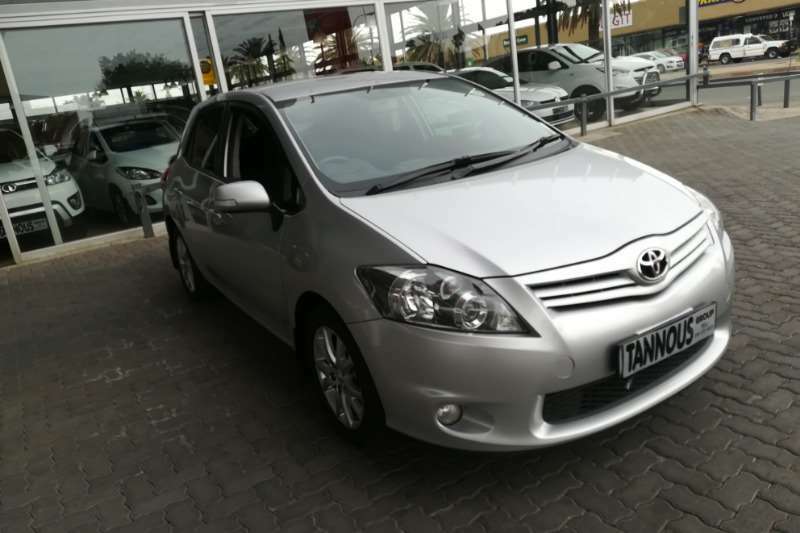 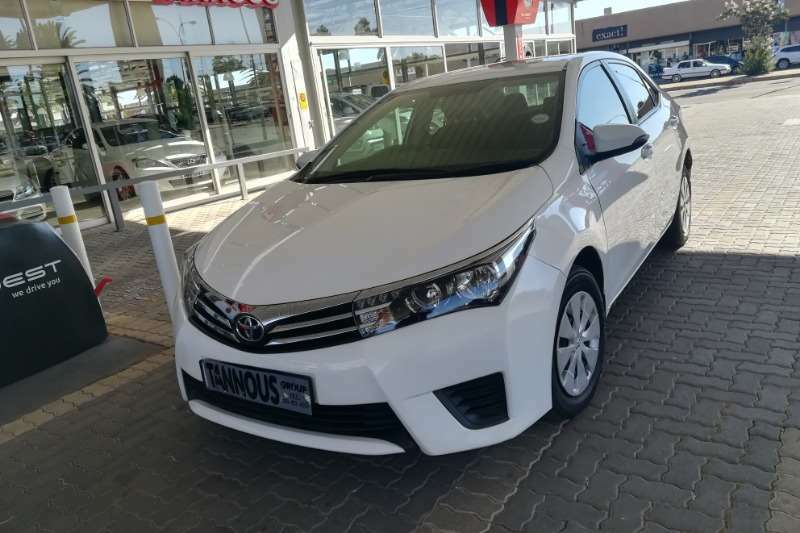 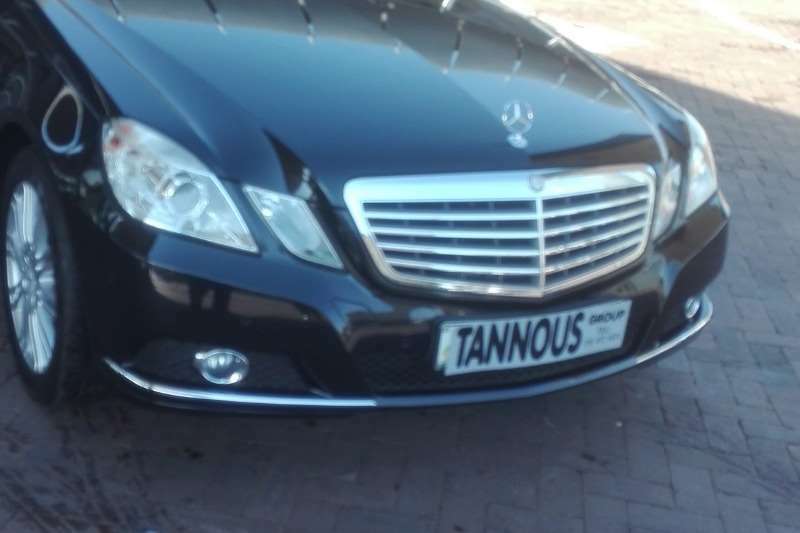 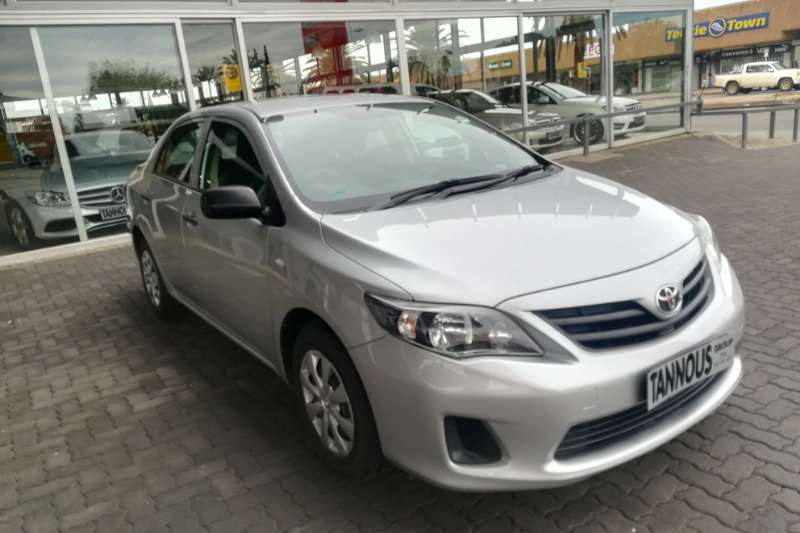 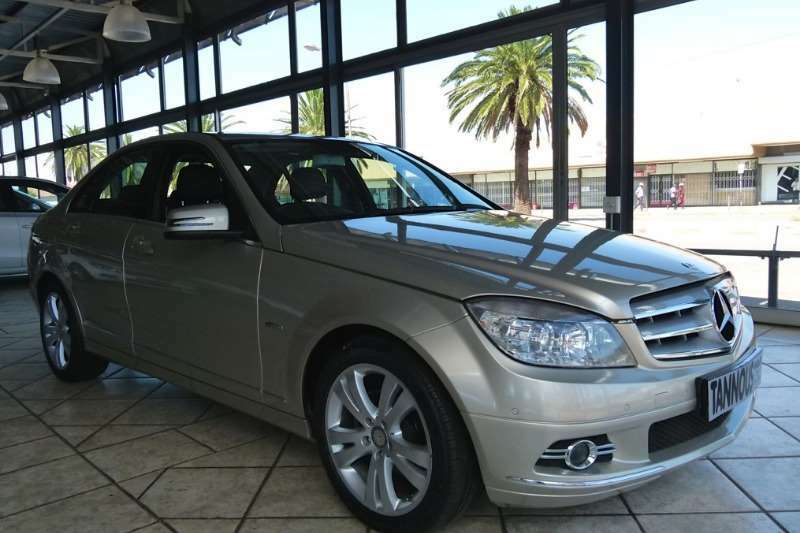 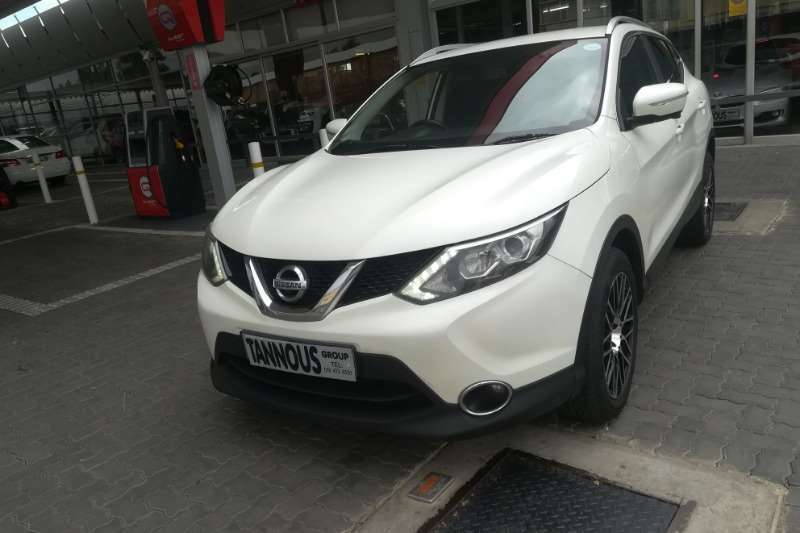 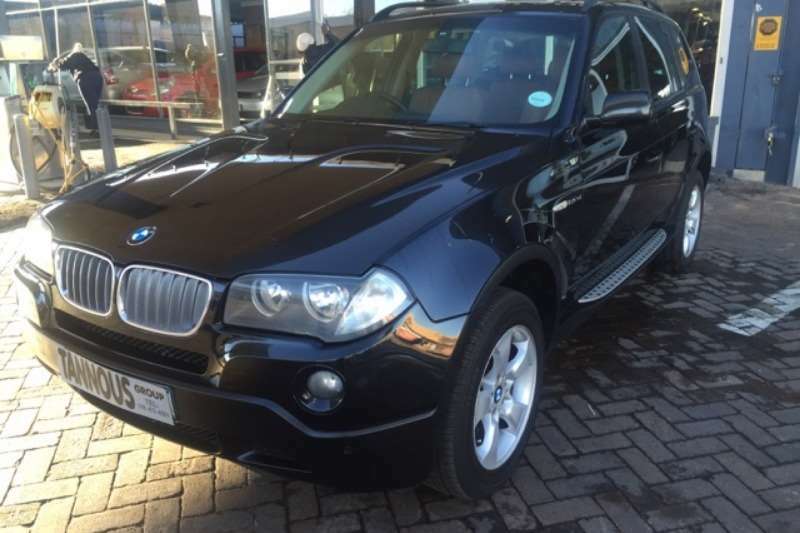 Get an email notification for any Results Contact Me in Cars in South Africa when they become available.